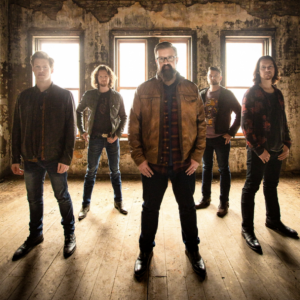 Home › Latest News › Home Free to perform at 2019 Fair! (PASO ROBLES, CA) – The California Mid-State Fair is pleased to announce that Home Free will be performing at the 2019 Fair on Thursday, July 18, with performances at 6:30 pm and 8:30 pm. Home Free’s concerts will take place on the Frontier Stage and will be free with paid Fair admission.